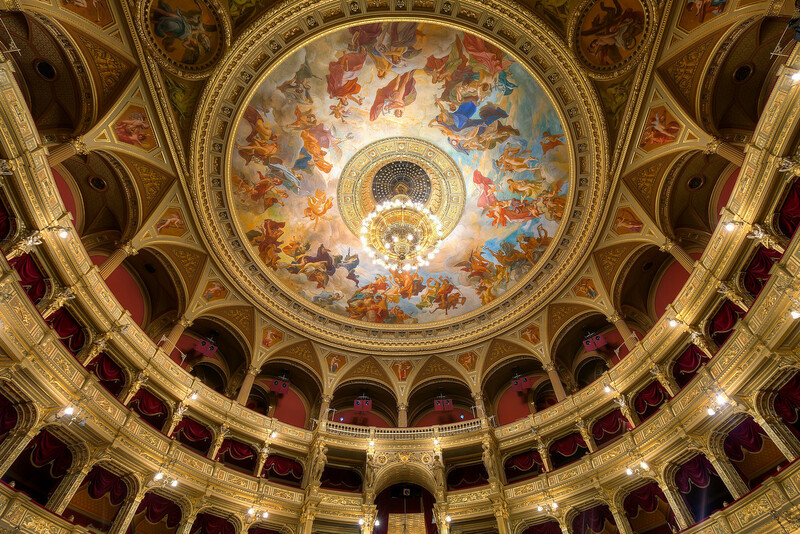 Located in the centre of Budapest on Andrássy út, the Hungarian State Opera House is a Neo-Renaissance opera house built in 1875. 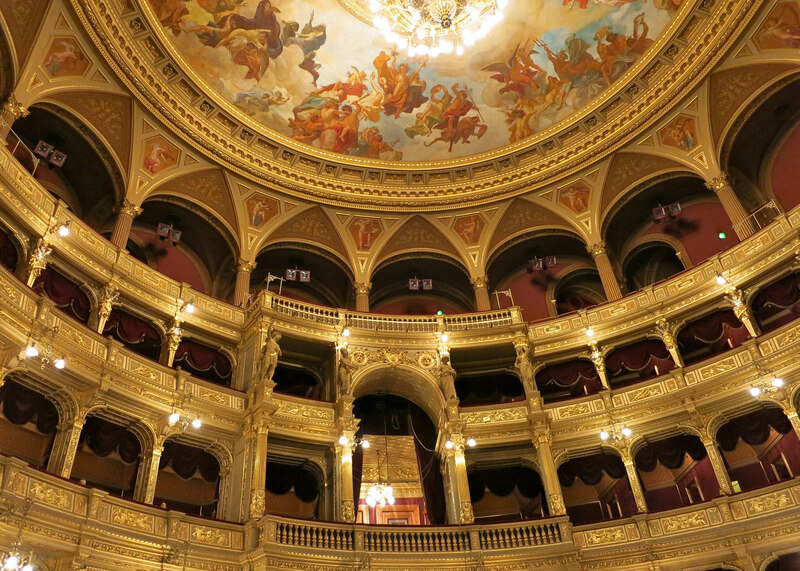 Home to the Hungarian State Opera and Hungarian National Ballet, it is an architecturally stunning building and open to visitors. 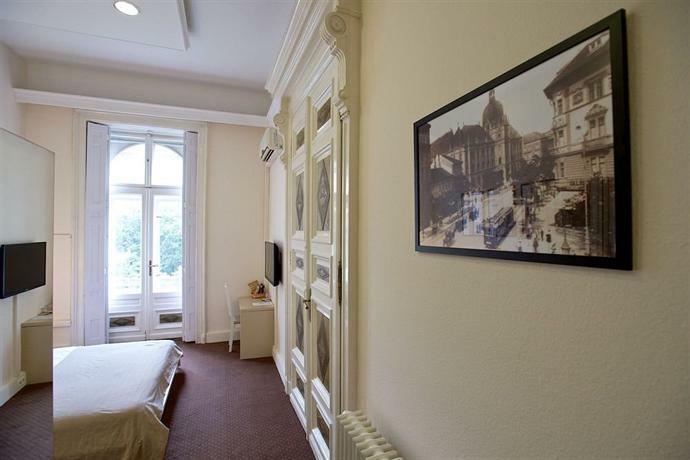 From the early 19th century, touring groups had performed operas in Budapest, and in 1835 a group established themselves at the Castle Theater under conductor Ferenc Erkel . By 1837, they were known as the Magyar Színház (Hungarian Theater) and by 1840, the name changed to the Nemzeti Színház (National Theater). 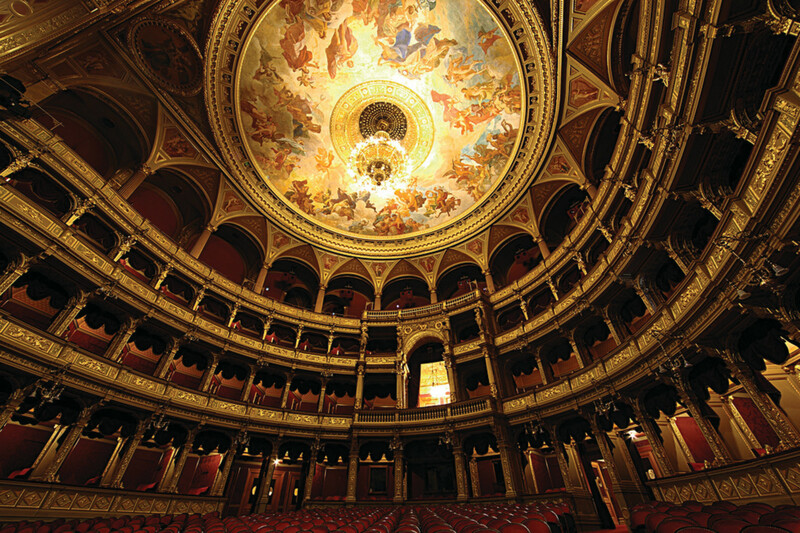 As opera gained popularity, the need for a larger, more elaborate venue developed and it was under these circumstances that the Hungarian State Opera House was conceived. 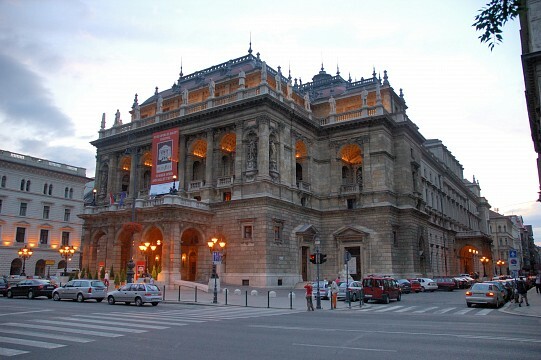 Originally known as the Hungarian Royal Opera House, the building was designed by Miklós Ybl and construction was funded by the city of Budapest and the Emperor, Franz Joseph of Austria-Hungary. 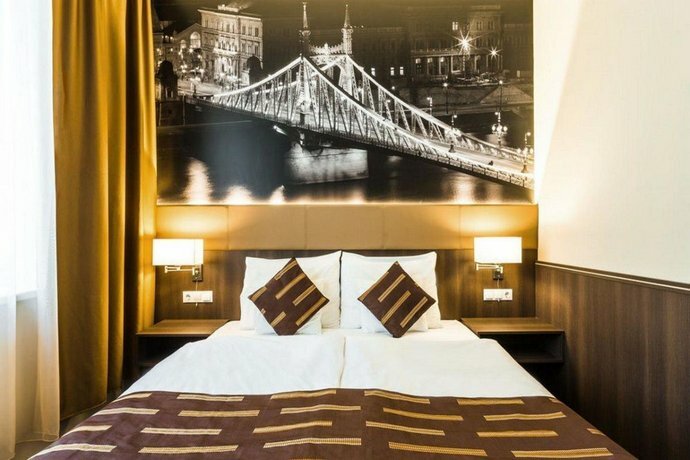 Considered one of the architect’s masterpieces, it combines elements of Baroque with the over-riding Neo-Renaissance style and features paintings and sculptures by some of Hungary's leading artists. The second largest opera house at the time of construction, after the ‘Népszínház’, it is now the largest in the city, although small compared to other European opera houses. Its 1,261 capacity is, however, considered one of the most beautiful in Europe, and the acoustics of exceptional quality, ranking third after Milan’s ‘La Scala’ and Paris’ ‘Palais Garnier’. It features a symmetrical façade with figures of Hungary’s most prominent composers - Ferenc Erkel, who was the first music director of the Opera House and founder of the Budapest Philharmonic Orchestra, and Franz Liszt, Hungary’s most well-known composer - sculpted by Alajos Stróbl on either side of the entrance. 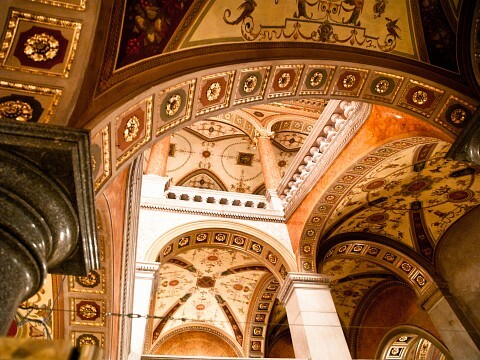 The foyer features elegant marble columns, and the vaulted ceiling is covered with the murals of Bertalan Székely and Mór Than depicting the nine Muses. A sweeping stone staircase is illuminated by wrought-iron lamps and a bronze chandelier, weighing in at 3,050 kg, hangs in the mall hall, illuminating a fresco of the Greek Gods on Olympus by Károly Lotz . 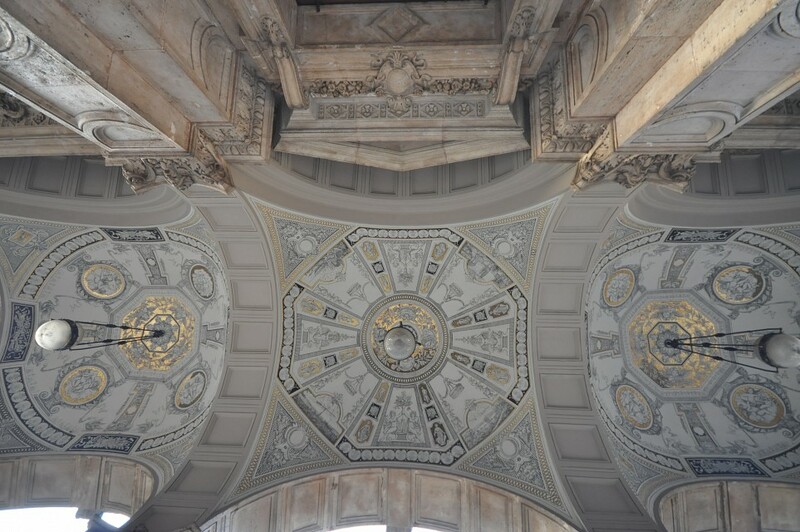 The central stage was progressive for the time, featuring a revolving stage and metal hydraulic machinery, and a three-storey circle leads to a centrally located royal box with sculptures symbolizing the soprano, alto, tenor, and bass voices. From 1980 to 1984, the Hungarian State ordered major renovations to be completed at the Opera House, and the reopening was held on 27 September 1984, exactly 100 years after the original opening. The Opera House is open daily for visitors to marvel at this incredible building. 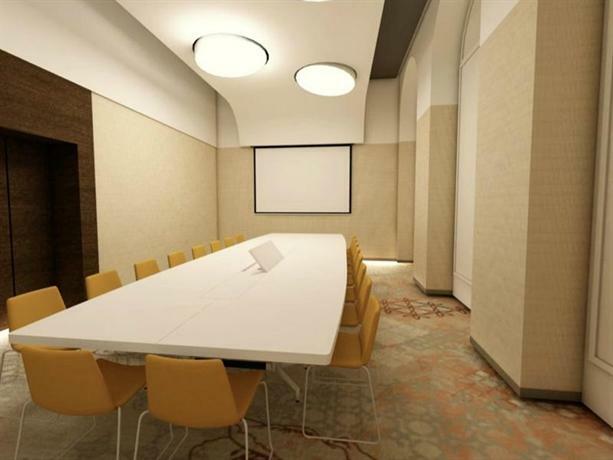 Guided tours are available in English, German, Spanish, French, Italian, and Hungarian and offer an insight into the history and architecture of this grand building. 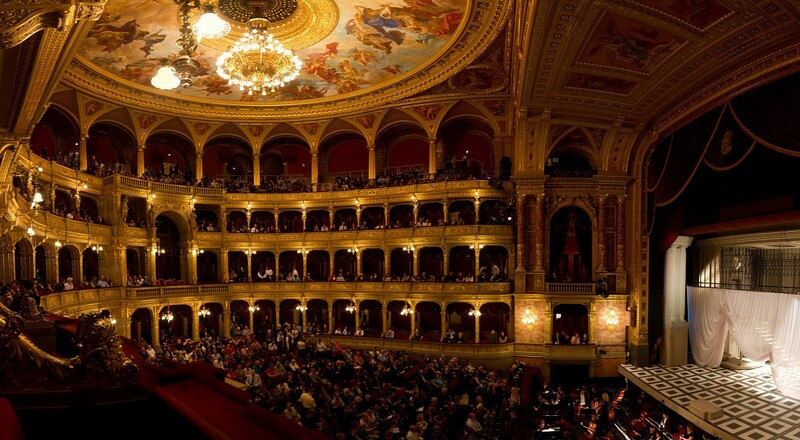 The Hungarian State Opera company season runs from September to late June, so if you are visiting during this time you can check current performances online at www.opera.hu/en and buy tickets at the theater. 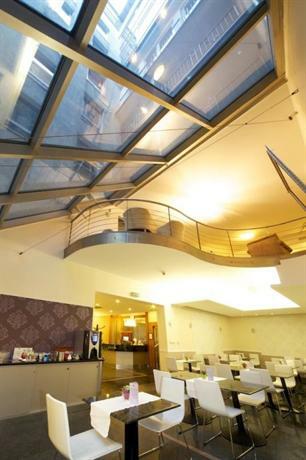 In addition, the Hungarian National Ballet also performs at the Opera House and performance times and ticket information is also available at www.opera.hu/en/balett/musor.